Cancer is a word everyone hates to hear. Every day, someone is affected by the disease in some way. 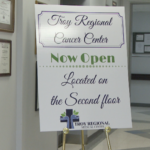 Now, cancer patients can now get the treatments they need in Pike County after a state-of-the-art cancer center has been opened inside Troy Regional Medical Center. “We can offer treatments much closer to home,” Doctor Tom Brown, a hematologist and oncologist with over 30 years of experience treating various cancers, says. 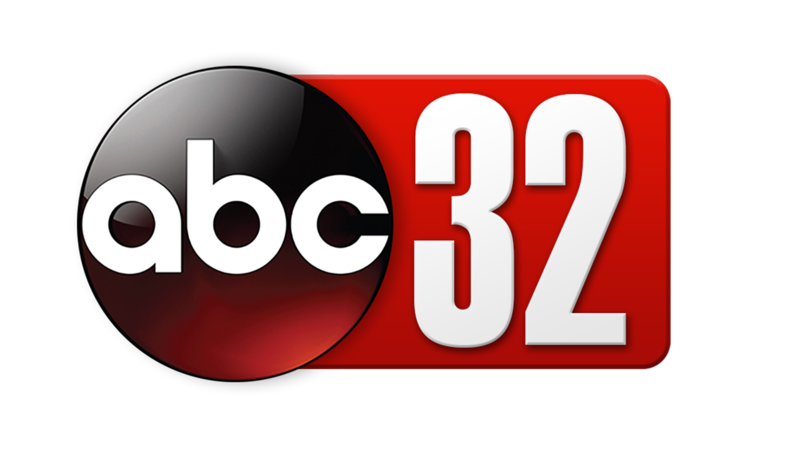 Brown says the cancer center is will be used to help diagnose and treat a variety of cancers without patients having to travel to further locations, like Montgomery, Birmingham, or Dothan. “We have a surgery team here to help us with colonoscopies, surgical procedures, and biopsies, if necessary,” Browns says. A certified staff will be on hand to help patients, like certified nurse practitioner Ursula Wilson. “We have two nurses; we have the pharmacy; we have radiology team. We just have everything that any other facility would have,” Wilson says. Brown says while the cancer center wont be as big as others, he says he wants to make sure the patients are comfortable during their time of need. “It’s not as large as the big centers where they may have 50 people or whatnot. But, it’s big enough and it will give people the a more cozy feeling, we hope,” Brown says. 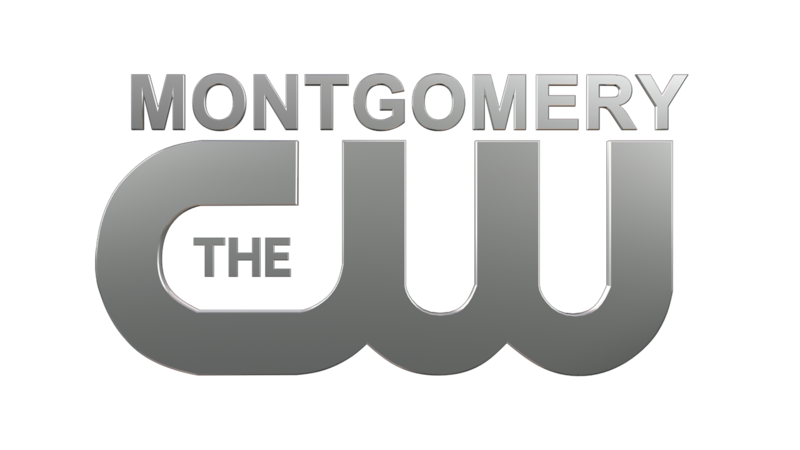 And now, cancer patients in Pike County and the surrounding areas can. For more information, you can call Troy Regional Medical Center at 844-708-2931.